Goat milk contains over 50 nutrients, minerals, acids and enzymes that help nourish and revitalize dehydrated skin. Modern science has discovered that goat milk soap has a pH level similar to healthy human skin and hair. This helps protect our skin from invading bacteria and chemicals. It also contains the reputed highly effective moisturizer capric-capryllic triglyceride. 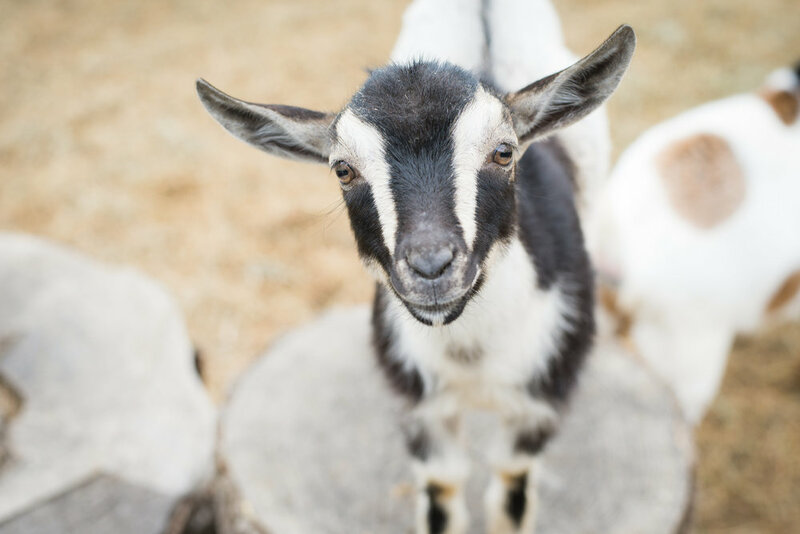 One mineral that is found in goats milk is selenium. Selenium is believed by scientists to have an important role in preventing skin cancer. Selenium can also help prevent damage to the skin from excessive time in the sun. * many areas in the United States have pastures low in selenium, including here in New England. We make sure our dairy goats get a selenium booster, to make sure their mineral needs are met. Handmade goat milk soap benefits people with sensitive skin because it doesn’t contain additives like alcohol, petroleum and preservatives. This reduces the risk of skin irritation and allergic reactions. People who prefer goat milk soap claim that it is far less drying and harsh than ordinary soap. For those who have sensitive skin, psoriasis or eczema, goat milk soap is a godsend. Because of the high amounts of Vitamin A, skin will be less prone to liver spots, lines and wrinkles with regular use. to enter your bloodstream? How about almost 80% of the chemicals in cosmetics and commercial soaps & lotions have never been tested for safety?